Access to all INDIA Telephone STD codes in Pocket. Quick access to all telephone area codes in India. All updated STD codes of the country, It covers over more than 2644 STD Codes. • All useful codes in your pocket! SMPT(SMART MUMBAI PUBLIC TRANSPORT) a travel application now available for Android™ 1.5 & above. 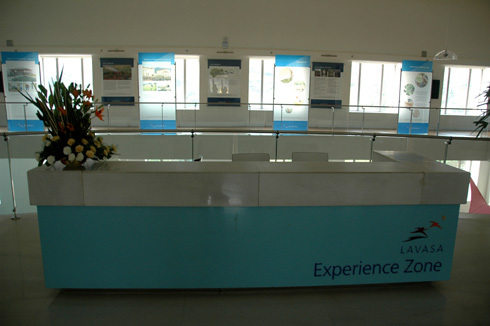 As the name suggest it provides information on public transport system in Mumbai. Local Train Schedule with details on Western / Central / Harbour lines including the mid-night trains, We have also incorporated a railway map to understand all the 3 lines . 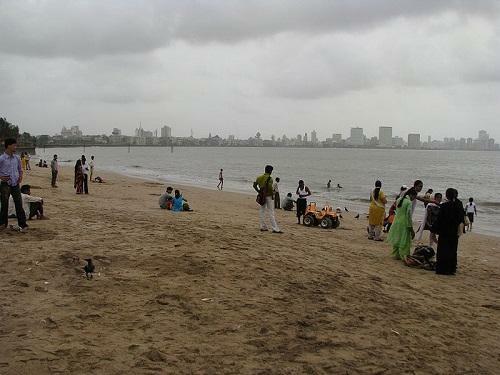 As a coastal city, Mumbai has many beaches along its western coastline, however most of the beaches are are unfit for swimming. 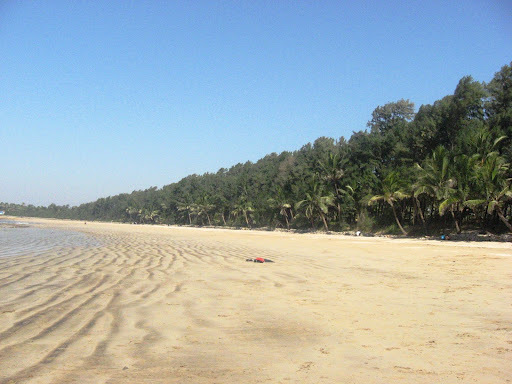 Here is the list of beaches in Mumbai. The Shree Siddhivinayak Ganapati Mandir is a Hindu temple dedicated to Ganesh. 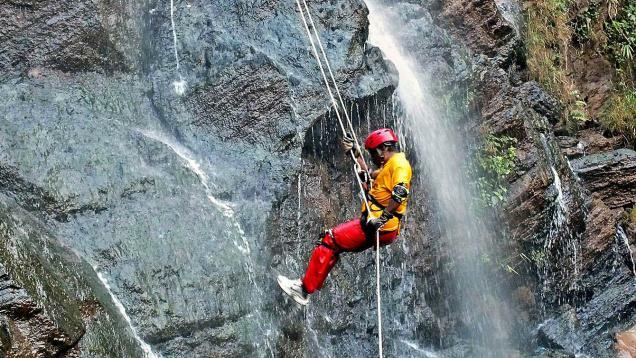 It is located in Prabhadevi, Mumbai, Maharashtra. 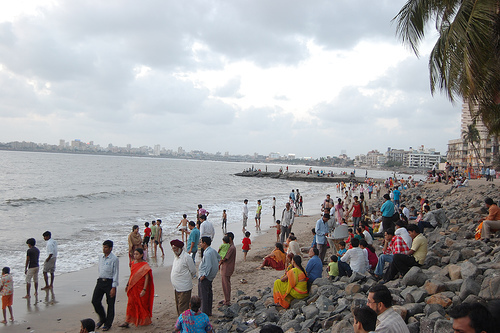 It is one of the richest temples in Mumbai.Daily people in large number’s visit the temple. The Gateway of India is a heritage monument that was built by the British. 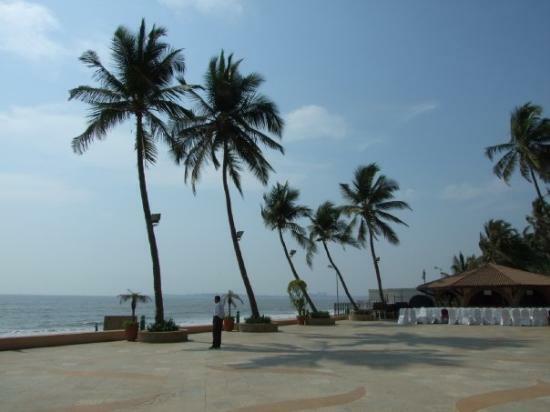 It is located in South Mumbai, the monument overlooks the Arabian Sea. 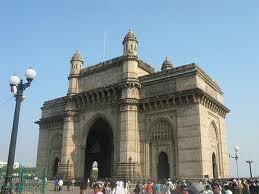 The gateway has also been referred to as the Taj Mahal of Mumbai, and is among the city’s top tourist attraction. 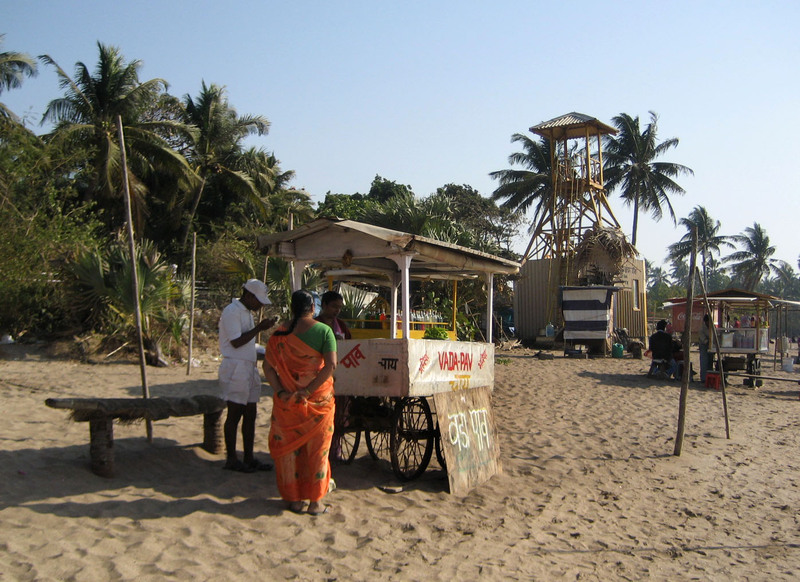 Mahalaxmi Dhobi Ghat is consider an open-air laundromat with over 200 dhobis washing their clothes on the stone.It is just five min. walk from mahalaxmi station.It is popular tourist attraction for foreigners visiting mumbai for 1st time. 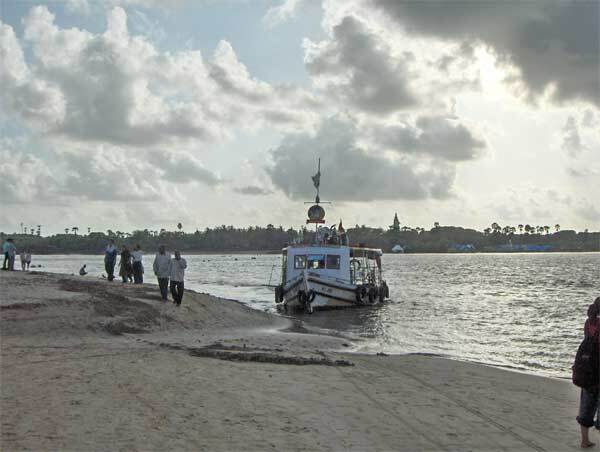 The Haji Ali Dargah is a mosqueand dargah located in Worli in the south Mumbai. 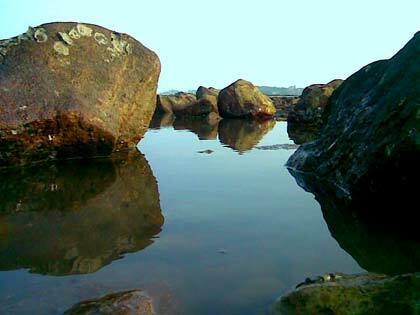 In the heart of the city the dargah is one of the most recognisable landmarks of Mumbai city. This is a popular tourist attraction because of island caves, The Elephanta caves that is carved out of a huge rock.It can be easily accessible by ferry from gateway of India. It is the most beautiful temple of Lord Krishna in the city.It has people coming here in large numbers to get the blessings of Lord Krishna. It is India Disney Land. 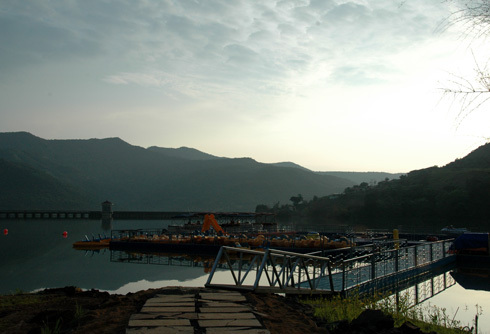 The amusement park is located in Gorai,Borivali. 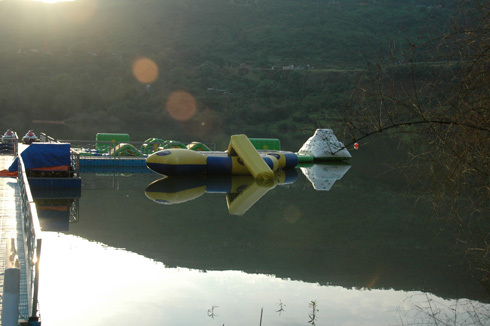 The park is one of its kind in the city which provides enjoyment to all ages. It is a monument of peace and harmony in Mumbai.The center of the Global Vipassana Pagoda contains the world’s largest stone dome built without any supporting pillars. 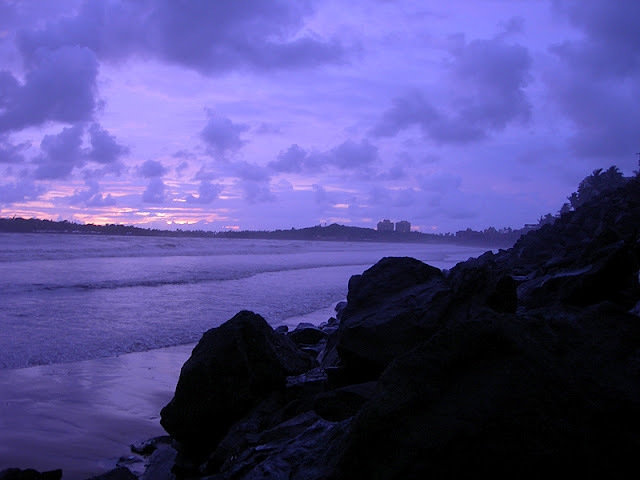 It is assumed to be a shopper’s paradise in mumbai. One can get a good taste of clothes out here. 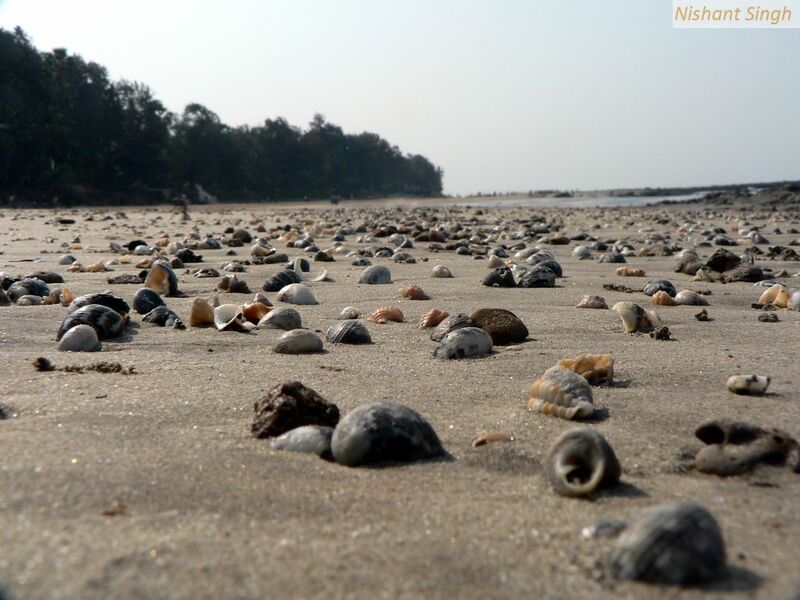 Also known as Queen’s Necklace.Is located in south mumbai. 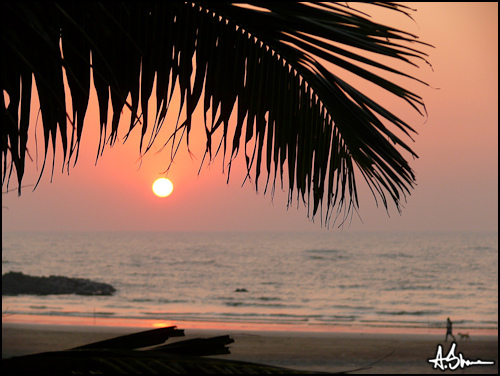 A popular tourist spot for viewing sunset in mumbai. Mumbai looks best from this point during sunset. 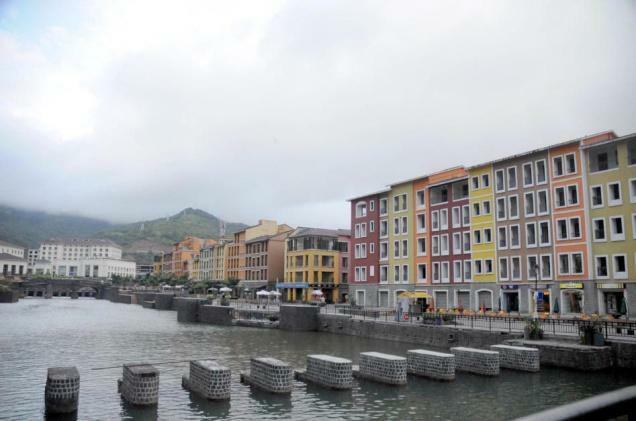 Lavasa is a located in the western mountain ranges of India, Lavasa is very near to the two major cities, Mumbai and Pune. 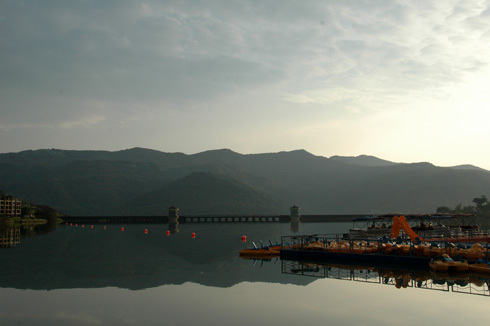 Lavasa is part of 25,000 acres of land declared as the “Hill Station”, with an extensive Master Plan covering half that area, it is built around the 20 km long Warasgaon Lake. 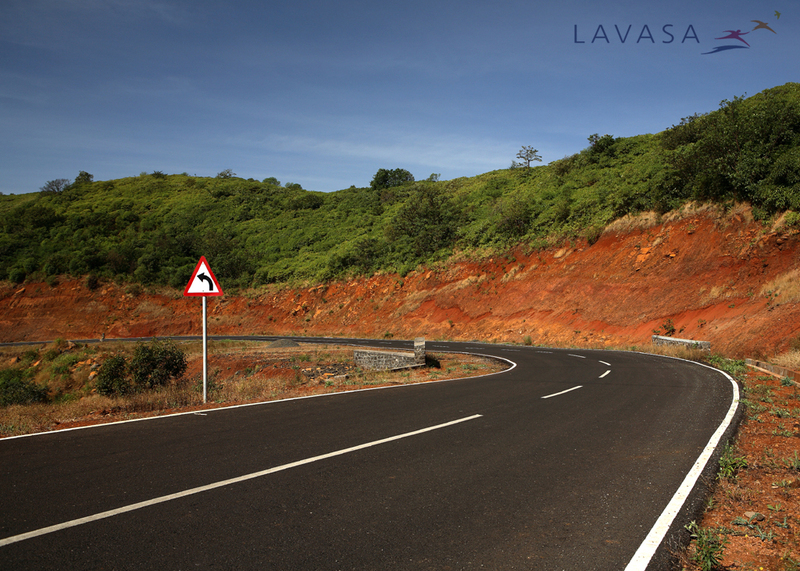 There are five access routes to Lavasa, one of which is enhanced and developed. 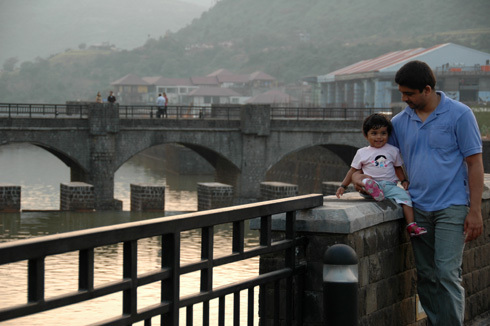 Lavasa is approximately an hour’s around 65 kms drive from Pune and almost 3.5 hours away from Mumbai around 200 kms. 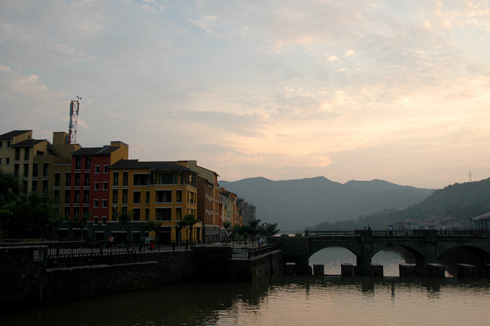 Lavasa is at its magical best during the monsoons. 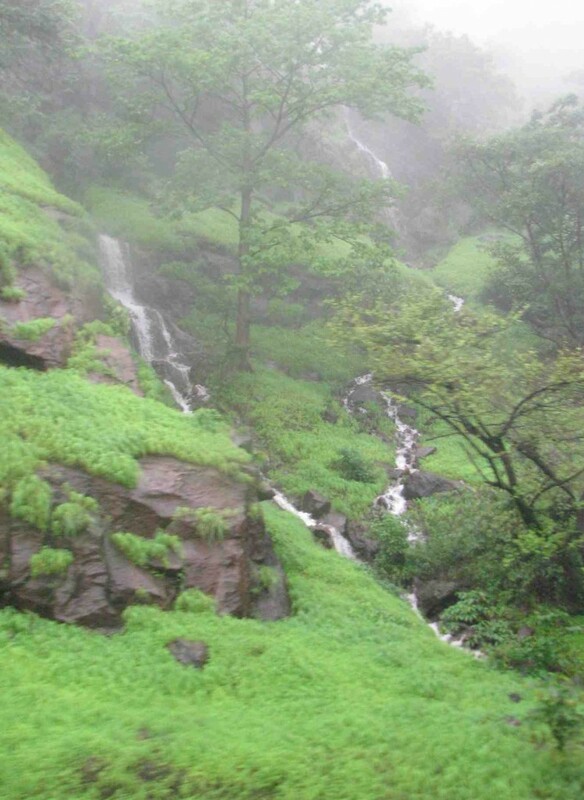 The rains arrive, bringing with them the promise of months filled with pattering showers, lush green hills with many waterfalls playfully tumbling down them, breathtaking environment and days are spent looking out at the rain through a wet window, smiling at a paradise that has been found. 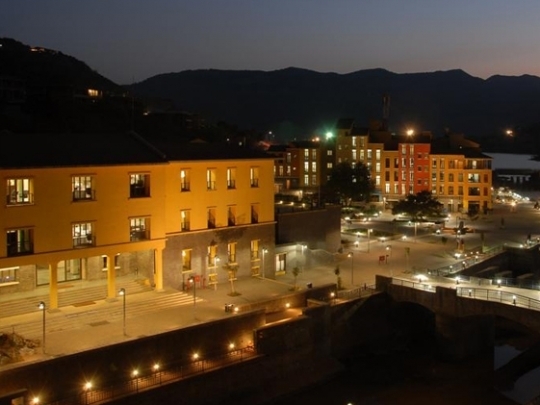 Lavasa is offering few of the best stay options in the country. 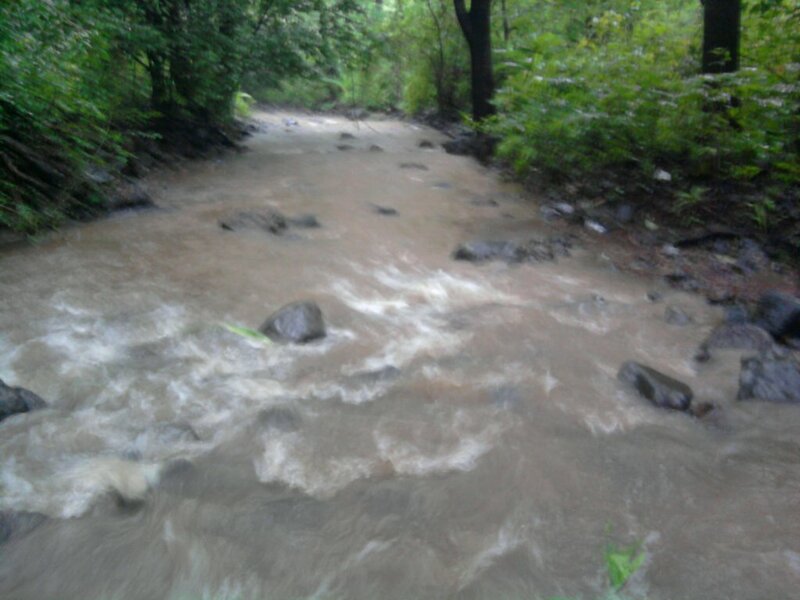 Monsoon have started and we all have started searching for different places to hangout on weekends. 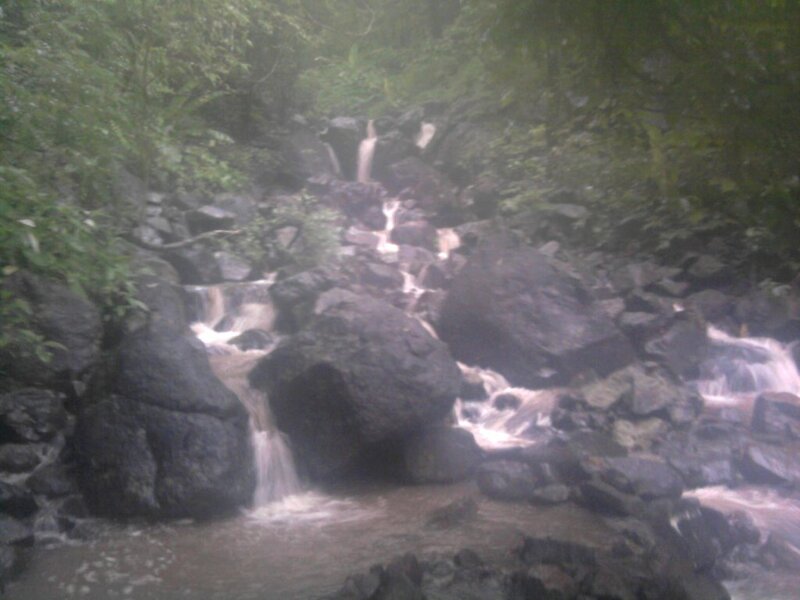 This monsoon you can try Bhivpuri Waterfall near Karjat. 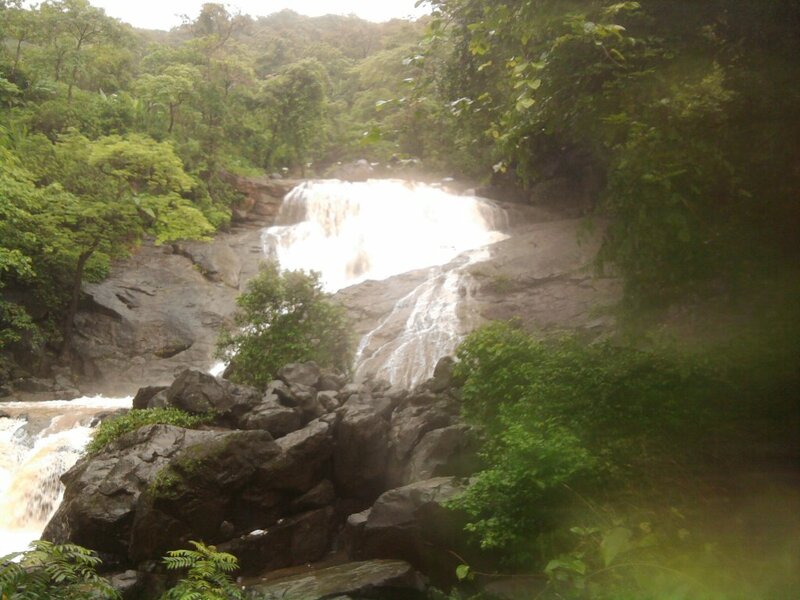 The majestic waterfall has a great atmosphere out there.People pour out in large numbers out there to enjoy this breathtaking waterfall near mumbai.For futher information please keep reading. >>By Train: Get into a Karjat bound local train on central line. Get down at Karjat station and move to auto stand in the east. 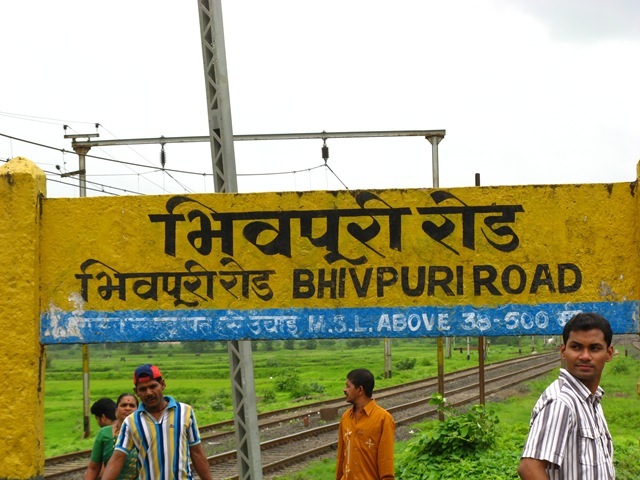 You can easily get a auto from there for Bhivpuri Waterfall. 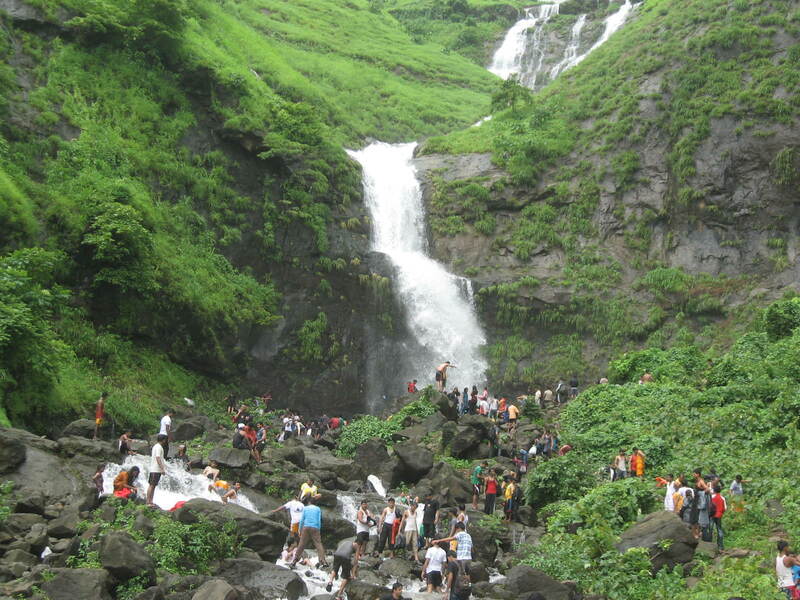 The Chinchoti waterfalls is located to the east of Naigaon.It is a popular picnic spot for the young crowds from Mumbai City . 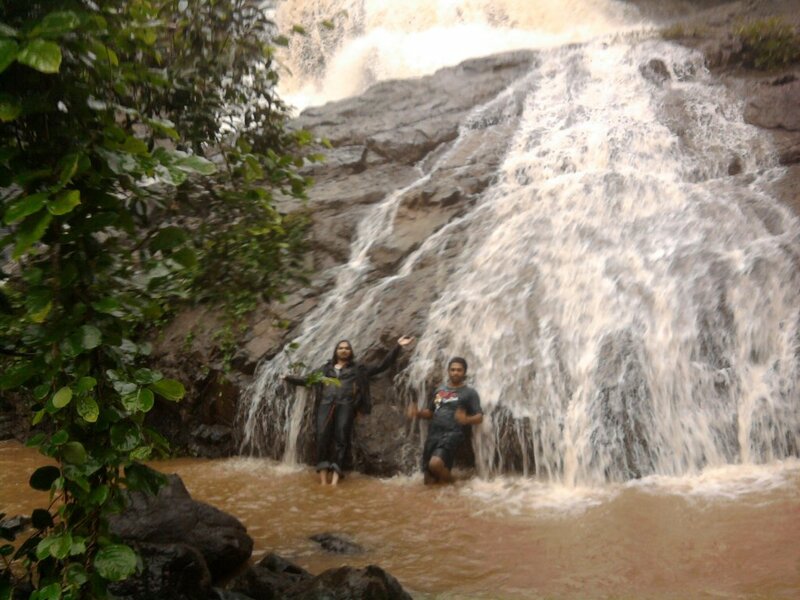 In the center of the thick forest is this waterfall, which flows continuously from June to October. The waterfall is about 100 ft. high and 20 ft. broad. 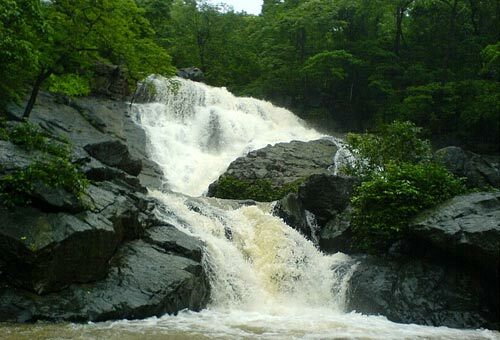 Tourists visit this place to enjoy this majestic falls. 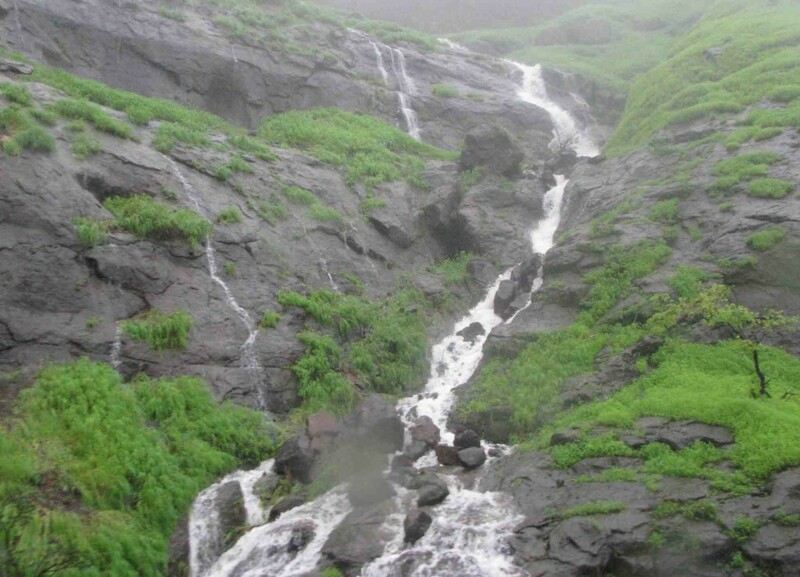 This wonderful waterfall makes a great monsoon getaway for mumbaikars. But on weekends it might seem as though the entire population of Mumbai is here. 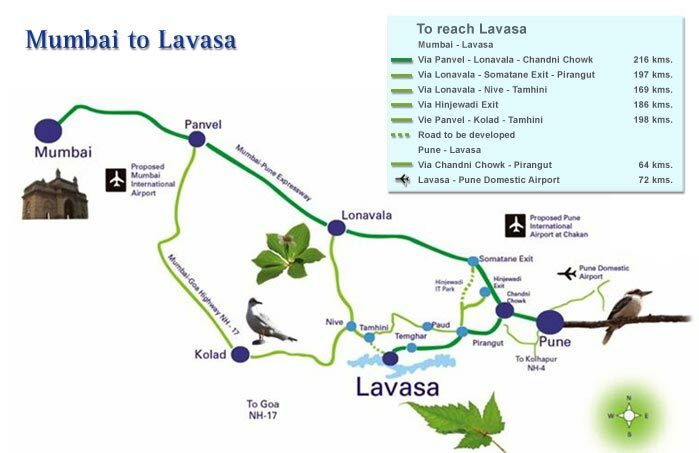 The nearest railway station is Vasai. 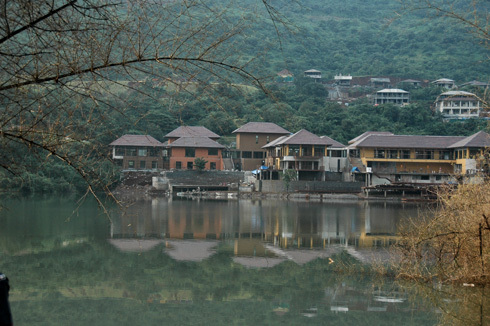 From here tourists can catch a bus to Kaman Phata, nearby is the village Chinchoti. Tourists can also take an auto from station charging 10Rs.